With the new sponsorship the project is now able to accelerate the path towards new releases. 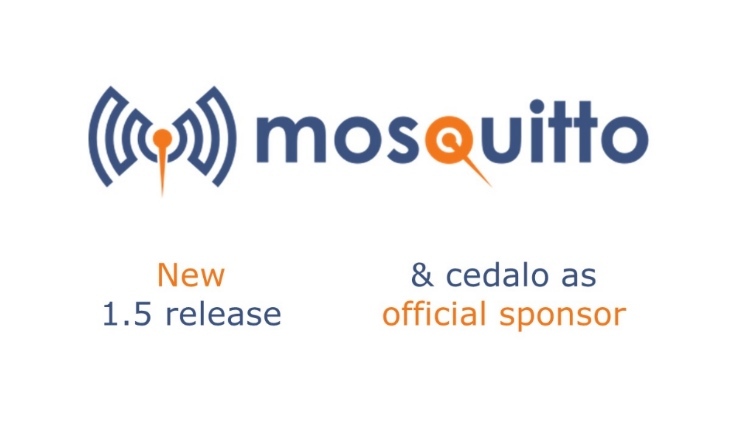 The next version of Mosquitto will add support for MQTT version 5, which is the most substantial revision of the protocol since the first public specification was released. MQTT v5 adds error reporting, enhancements for scalability at the server side, features to help resource constrained clients, and extensible metadata – which is used amongst other things to introduce support for a request/response capability.